A commercial dishwasher is a vital part of any food service or production operation. If you are considering buying one, here is a guide to what to look for. There are three common types of dishwasher: undercounter, pass-through, and conveyor. You will need to decide which type will suit your commercial kitchen best. Undercounter washers are compact, making them ideal for smaller establishments. 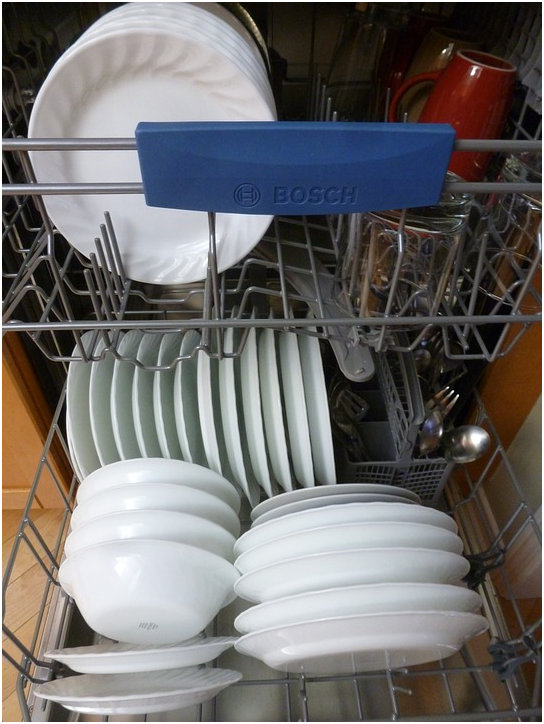 Pass-through dishwashers are normally positioned between two tables, allowing for large piles of dirty dishes to be rinsed and loaded onto racks while another rack is being washed. They have a fast loading and unloading process, making them suitable for medium and high-volume restaurants. Conveyor dishwashers offer the best high-volume cleaning as large amounts of dirty crockery and glassware are automatically whisked through a large chamber. The external dimensions of the dishwasher will have to fit your space before you look at which machine has the biggest internal capacity. Suppliers will usually indicate how many plates a machine can take, allowing you to work out if it will allow you to keep up with service. You can get advice from a company that specialises in commercial warewashers such as https://www.247cateringsupplies.co.uk/bar-supplies/commercial-warewashers. Dishwashers are generally positioned underneath work surfaces, where they can be easily accessed. You will need to allow room for the door to drop down and to load and unload trays. You should also allow enough space for staff to walk past. In addition, you must consider where you are going to position your detergent and rinse aid. The Food Standards Agency says that for dishwashers to be effective, they must be properly maintained and routinely serviced, and the cycle should not be interrupted. They should also follow manufacturer’s instructions on correct loading, pre-rinsing and removing limescale. If your business is in a hard water area, you might want to install a water softener to prevent the buildup of limescale, which can affect performance. Finally, you need to look at whether you need a drain pump. These are best for dealing with drains that are higher than the surface the dishwasher is placed on to ensure efficient draining of dirty water. By placing the machine on a compatible stand, you may find that a gravity drain works well.